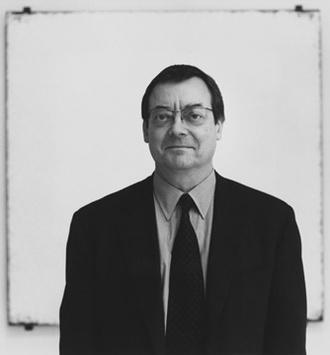 Robert Ryman (1930) is an American painter. 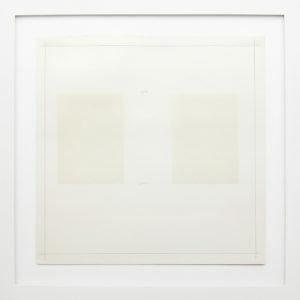 Ryman is largely identifiable with his monochrome paintings, which are abstract, white-ˇon-ˇwhite pieces. He was influenced to begin painting by the abstract expressionist movement of Mark Rothko, Willem de Kooning and Jackson Pollock. While his early works feature abstract expressionist brushwork, it was later in his career that he began to reduce his paintings to their essences. His Classico series, combines the artist’s process of creation while reducing the painting on the canvas. 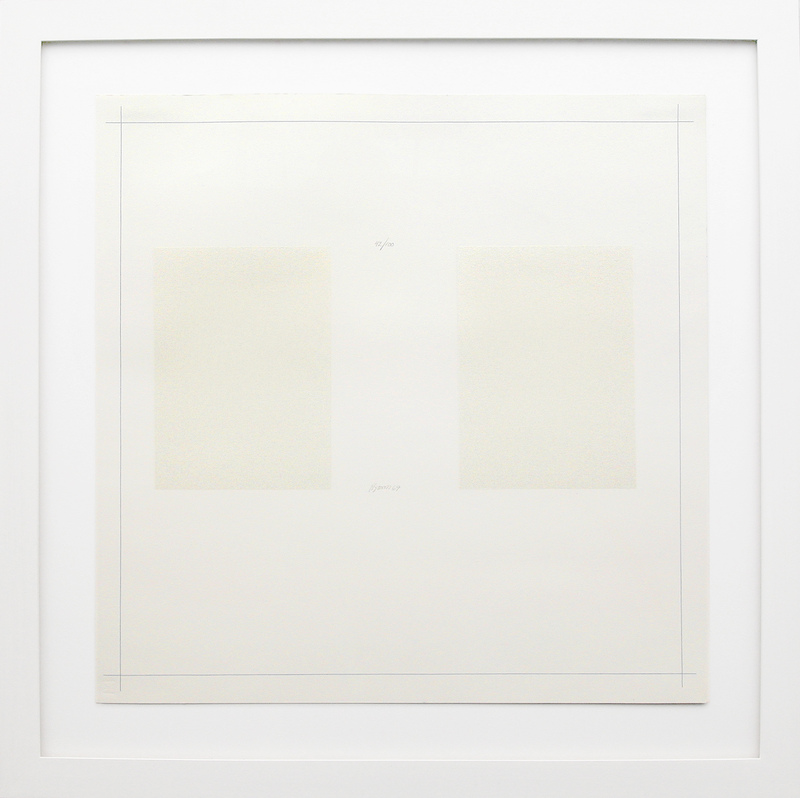 This combination of simple white paint with that of process has placed Ryman as a leading conceptual artist.